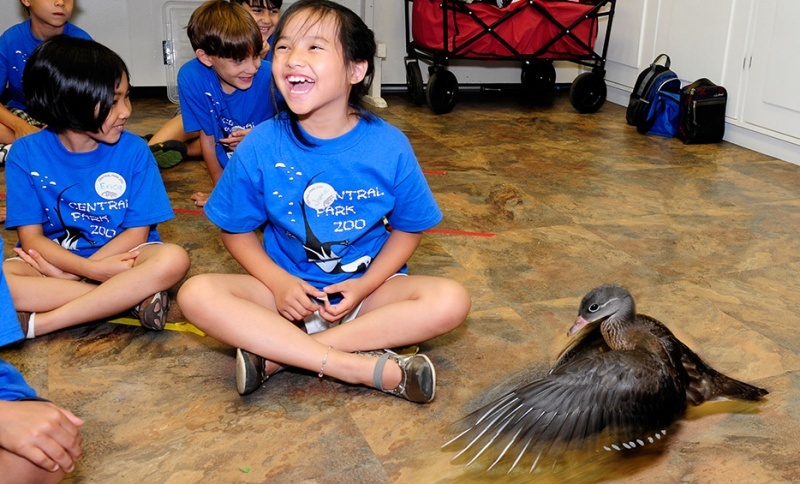 Summer Camp-Have a wild summer in camp at the WCS Zoos and Aquarium! Toddlers to teens connect with nature in the heart of the big city. 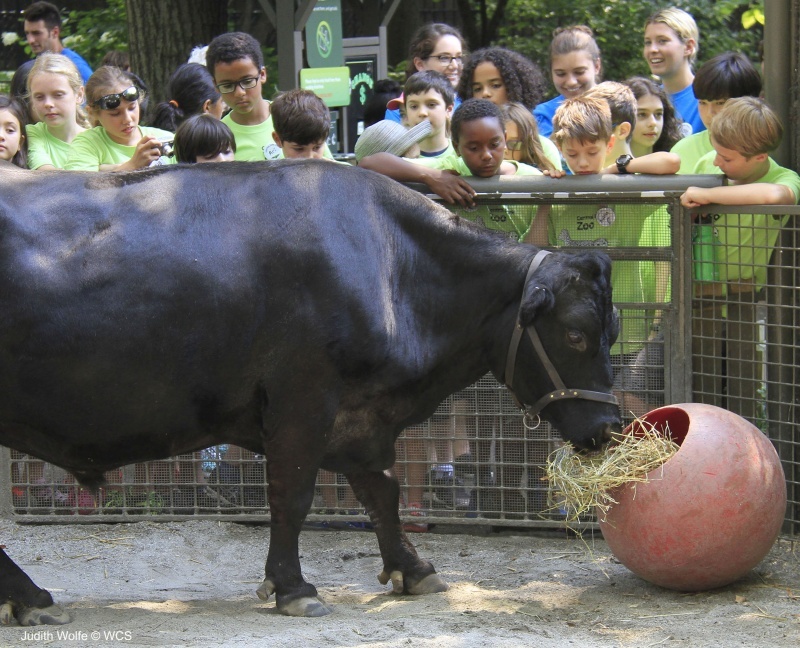 The Bronx, Central Park, Queens & Prospect Park Zoos and the NY Aquarium host summer camps and school break camps with live animal encounters, private exhibit visits and more. Camps are open for registration starting January 12th. To register for any of our camps please visit our website. Birthday Parties-Have a wild party at the zoo! From the Bronx to Central Park, Prospect Park to Queens, we offer a variety of birthday party options that cater to your needs. From a traditional family birthday party to a dream come true all-inclusive party; all perfect for the animal lover. All parties include animal encounters, exhibit visits, arts & crafts and more. Whatever your party needs, we hope you'll choose one of our facilities for a great, dare we say, "wild" celebration. For more information click here! Child, Family and Adult Programs- Get close up with the “wild” side of New York. 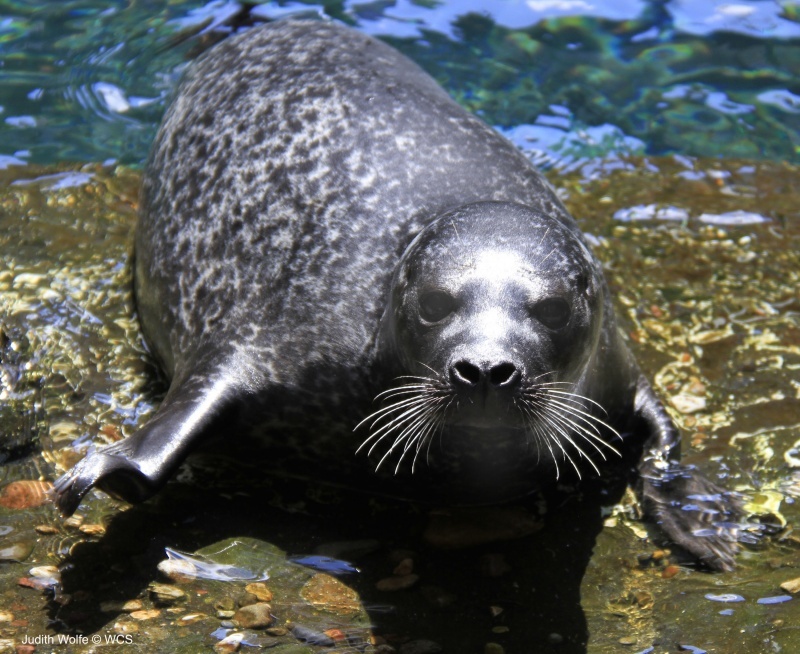 School Programs- Bring your school group to the zoo or aquarium! School Programs-all WCS parks have school programs from PreK - High School. Each program includes grade appropriate natural science, animal encounters, exhibit visits, science activities and more. Education program align with state standards and CCLS and STEM curriculum. These programs add focused learning to your visit and the students have a wonderful time. School programs are from 1 hour to 1 ½ hours long. Tours- all WCS parks have guided tours. Zoo Guides lead the way providing enriching tours to groups of schoolchildren, scouts, summer campers, families, and adults who are interested in learning more about our animals and exhibits. They're a cost-effective way to maximize your visit. Scavenger hunts also available at most parks. Tours are one hour long. For more information on classes and tours please click here! WCS Zoos and Aquarium Outreach- Can’t travel? Bring the zoo or aquarium to you! Wildlife Theater is the WCS's educational outreach program that brings the Zoo to You. This program uses theater to teach young people about wild things and wild places, helping to build the next generation of conservationists. Performances are self-contained, interactive, fun and include songs, stories, games and puppets. Programs are aligned with state standards. A Wildlife Theater visit to your facility will bring natural science to life for your young learners in a very memorable way. For more information on the Wildlife Theater program, click here! Community Conservation Connections is the New York Aquarium's education outreach team that brings the aquarium to you! All programs are hands-on, giving participants the chance to interact with various materials and many programs include the chance to meet a live animal! An aquarium instructor will lead the program and engage participants in a memorable learning experience based on topics in marine biology. Community Conservation Connections is an exciting way to learn how life on land is connected to life in the water. For more information on the NYAQ outreach, click here!